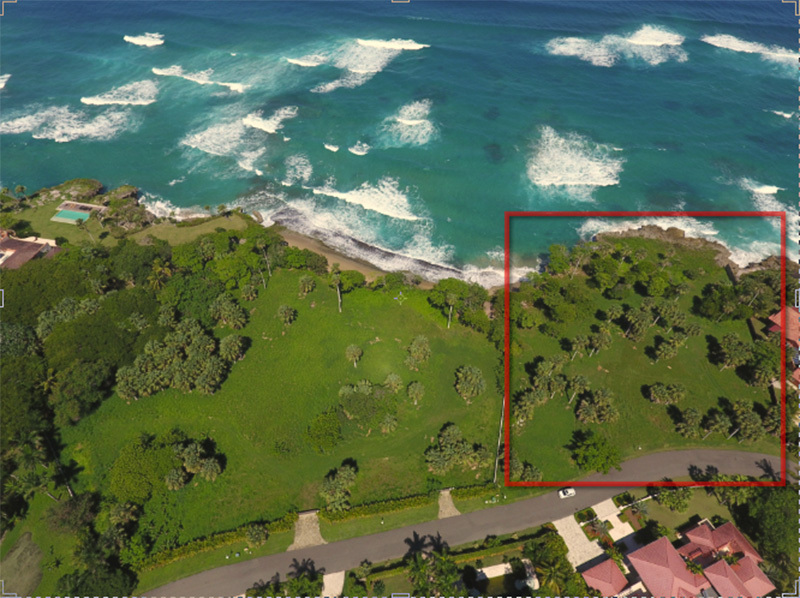 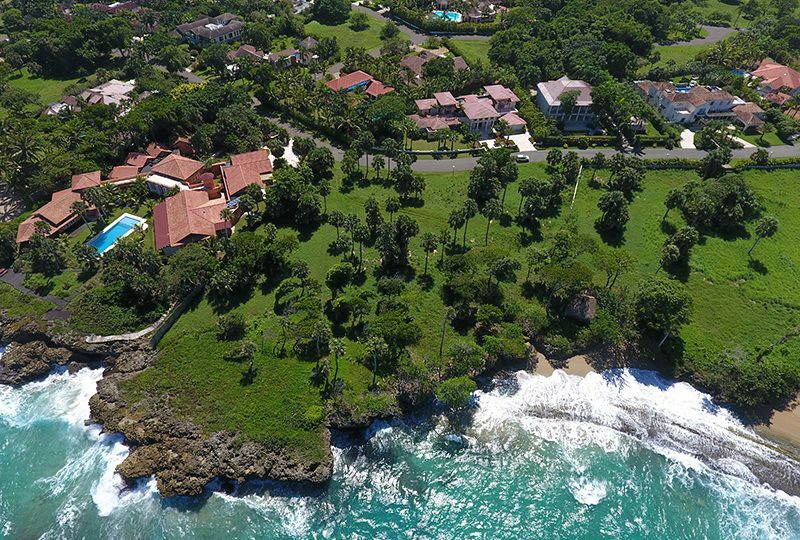 This piece of real estate is possibly the best ocean front building site in all the Caribbean as it is more than two acres of geographically interesting land located in a well-established and secure ocean front gated community. 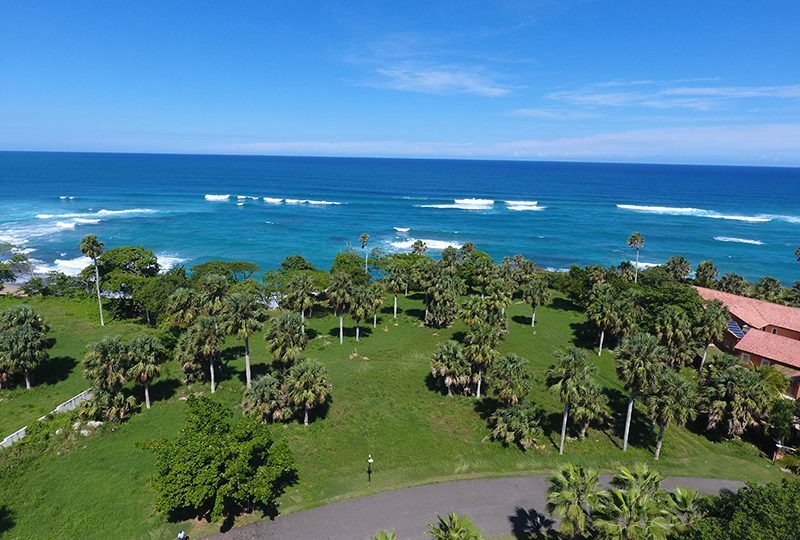 This property is located on a cliff on the most commanding promontory on Sea Horse Ranch with 180-degree spectacular views of sapphire-blue waters. 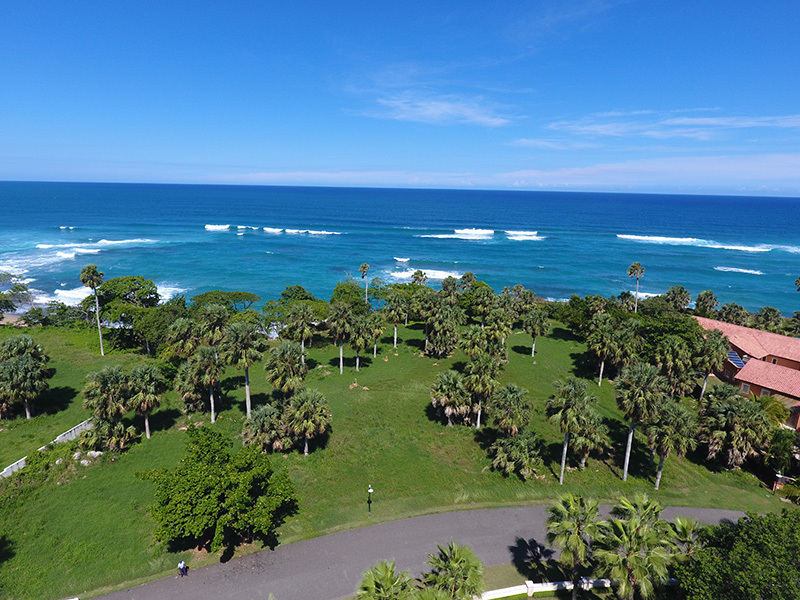 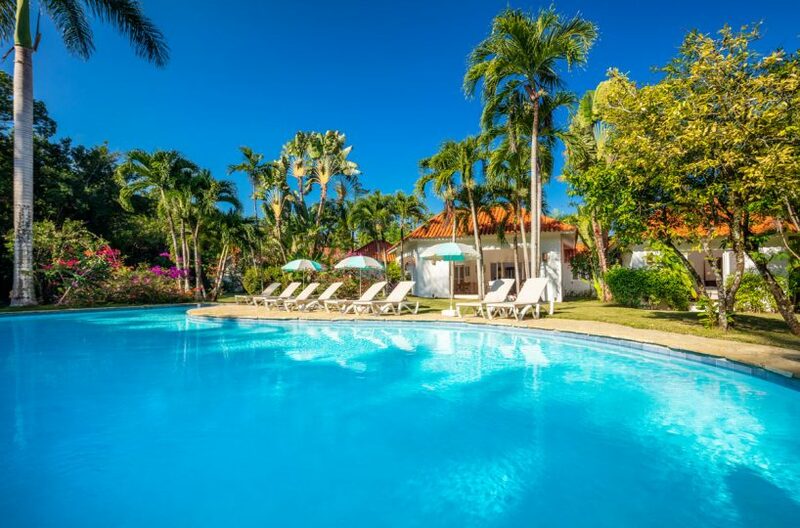 The exhilarating views of the Atlantic ocean and cool breezes are second to none. 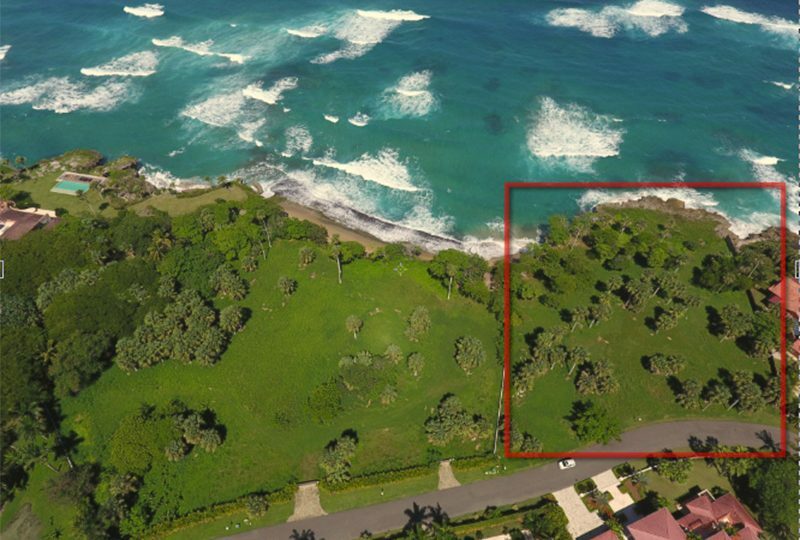 This very special oceanfront property is new to the market at Sea Horse Ranch. 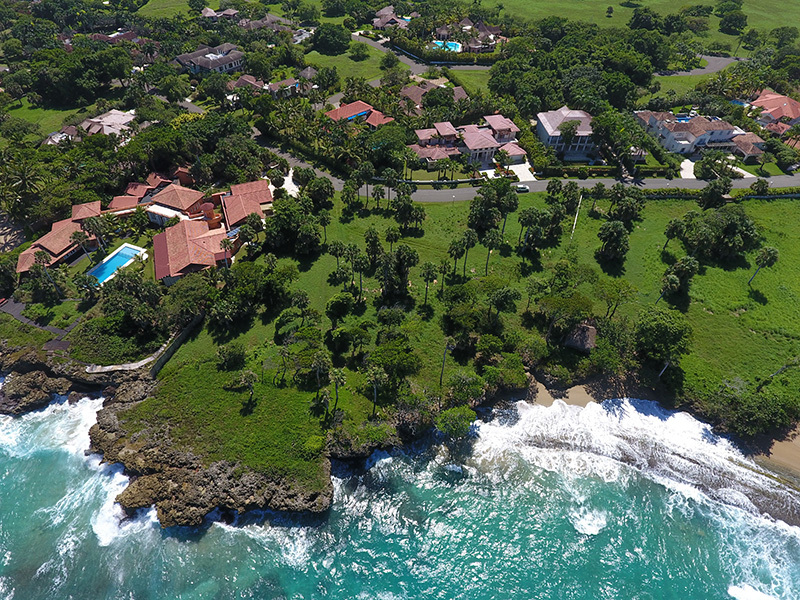 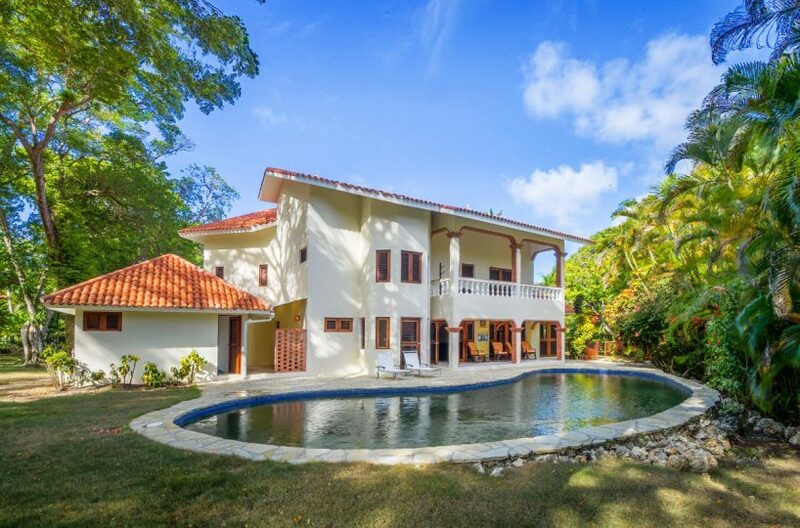 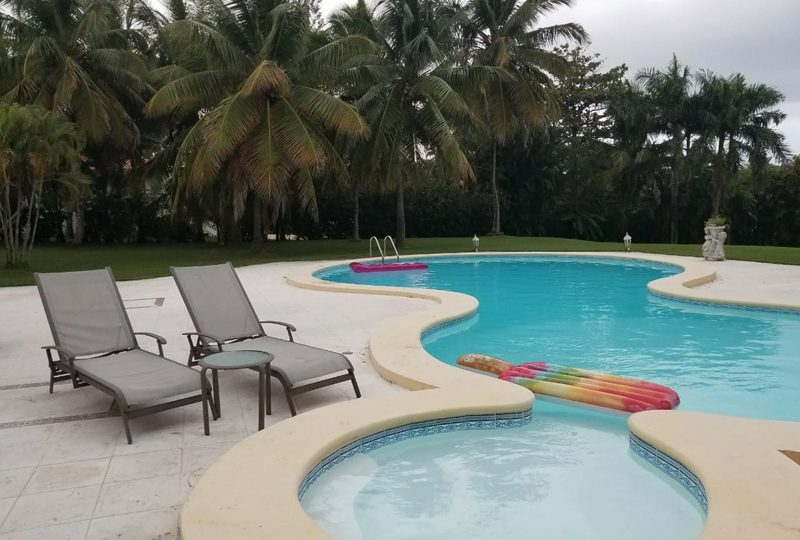 It is a must see for anyone considering investing in building their own oceanfront estate anywhere in the Caribbean and certainly in the Dominican Republic.